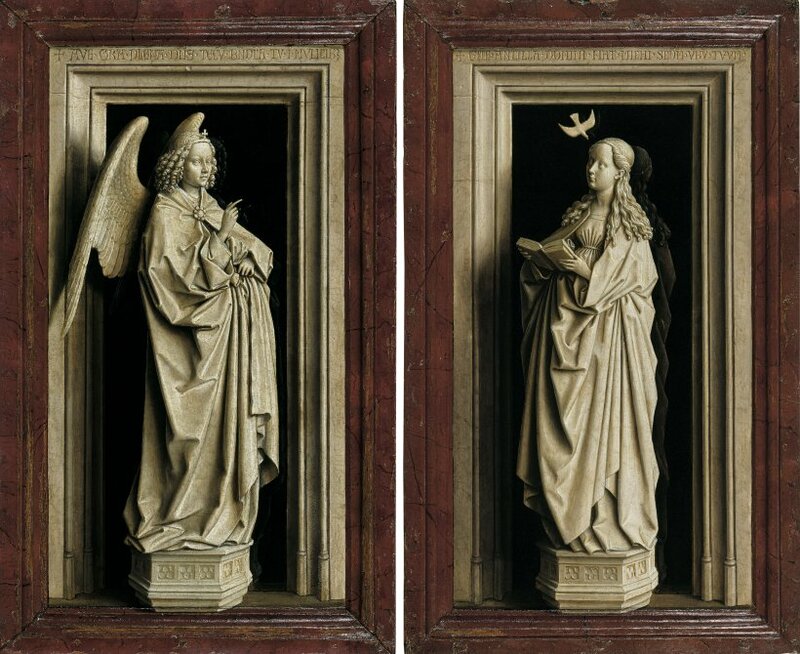 The Annunciation Diptych by Jan van Eyck, which is one of the gems in the Museum’s permanent collection, is also one of the most important examples of grisaille painting. 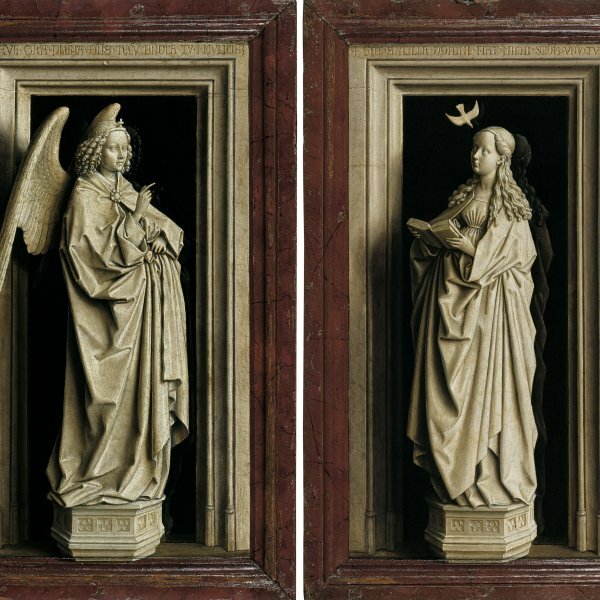 This was a widely used and highly appreciated technique from the late 14th onwards, based on the graduated application of a single colour, generally grey or neutral tones, which modelled the shadows to create an effect of sculptural relief. For the first time the exhibition will compare various examples of late Medieval grisaille depictions in the media of drawing and painting as well as ivories, illuminations, textiles and glass and metal objects. 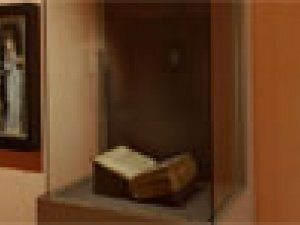 The aim is to offer a survey of this technique with the intention of investigating its possible artistic, social and practical implications.